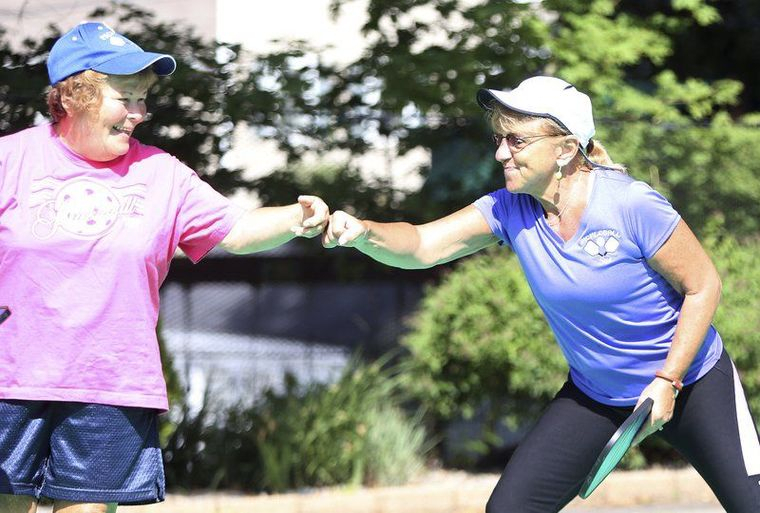 Pickleball has not quite taken off in Boston, but you can be sure that it’s played in other towns in Essex County. 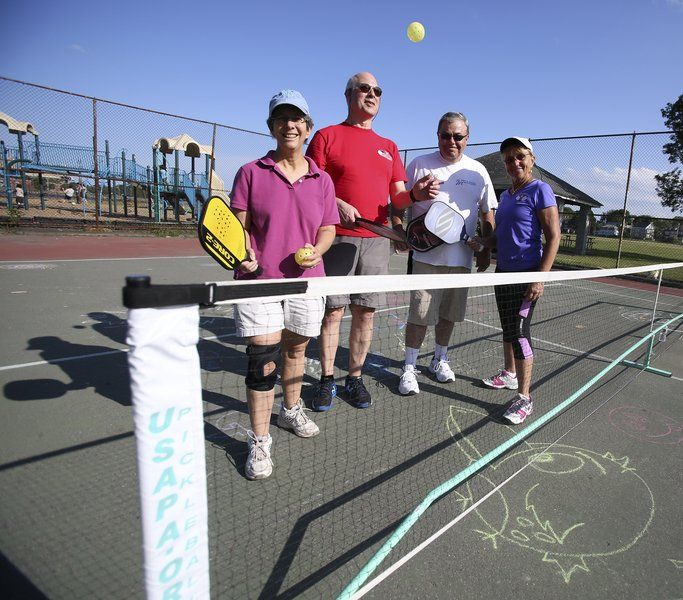 On the USAPA listing of Places to Play, pickleball is being played in Andover, Gloucester, Beverly, Hamilton and Salem. Where are you, Boston Pickleball enthusiasts? Let us all know where to play in Boston, and we’ll add it to this blog article. Hi There, I’d like to learn how to play pickleball. I’ve gone on the usapa but it appears to be a little outdated. 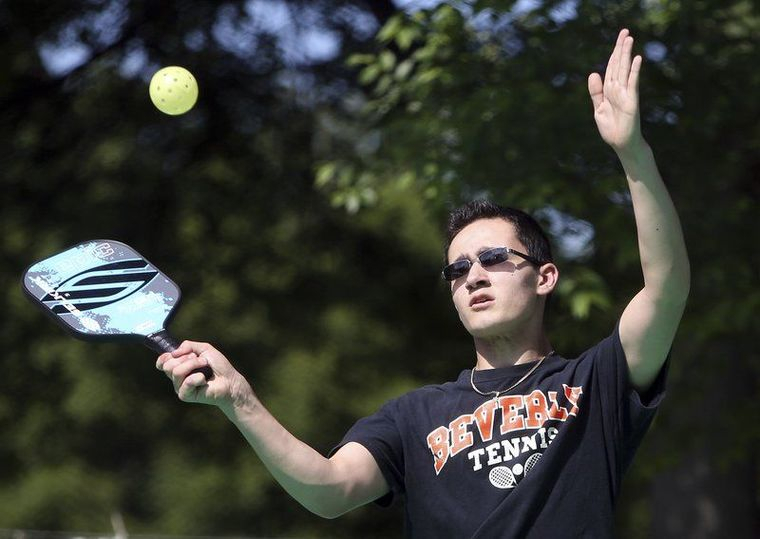 It would be great to get some pickleball going in the Wayland/Sudbury/Natick area. In the meantime, any suggestions on lessons? I live in Wayland and will travel to join a clinic or group. I do have a tennis court….seems like it could be converted to pickleball? The best way to find places to play is to go to the USAPA.org website, select places to play, select MA and they are listed alphabetically by town. Thanks for asking. Thanks Anna, I found a place to play two towns from me, but I love playing in Rockland, the people are awesome, not like some other areas, but thanks. My wife and I are snowbirds but will be returning to our northern home in Millbury, Ma at the beginning of May. Started playing pickleball in Florida and love it. I am looking for pickleball leagues in the greater Worcester area. Hi Richard! Check out the USAPA.org’s Places to Play feature! http://www.usapa.org/places-to-play-pickleball/ It looks like Worcester, MA has 1 place to play listed at the Greendale YMCA. I recommend checking out the list yourself and seeing if there’s anywhere else near you!